Way More than Building Robots! Why do we need sponsors? 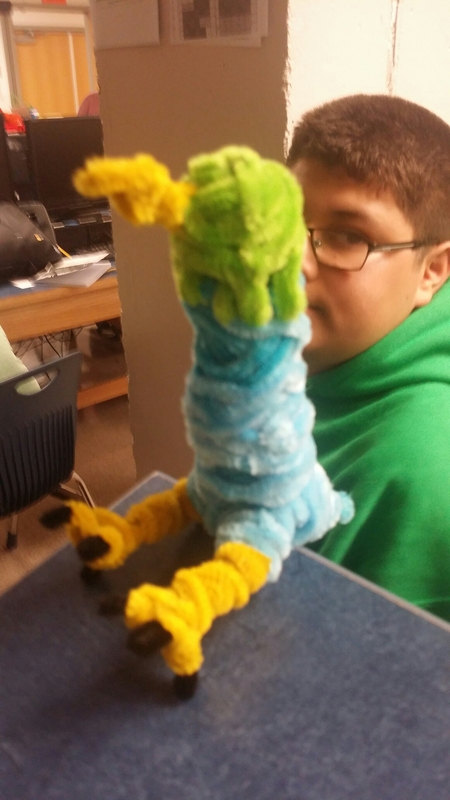 This is the new and improved team mascot, senor c-more, which replaces are old one, c-more. These are the major components for FIRST. 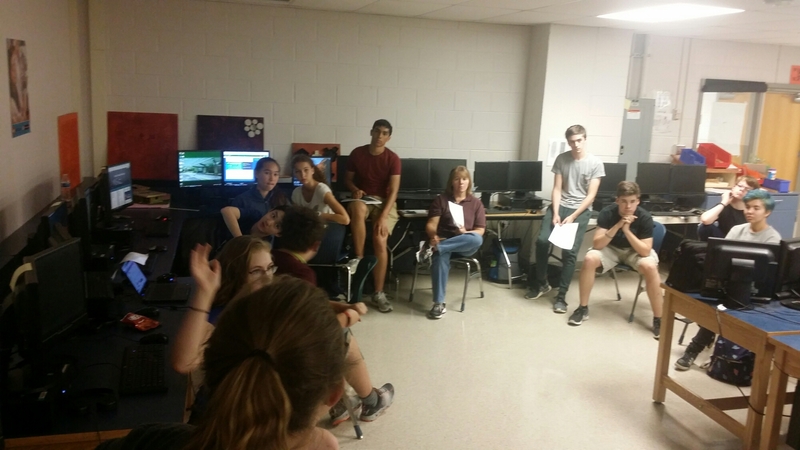 We had a good turn out for our meeting with 16 students in attendance. 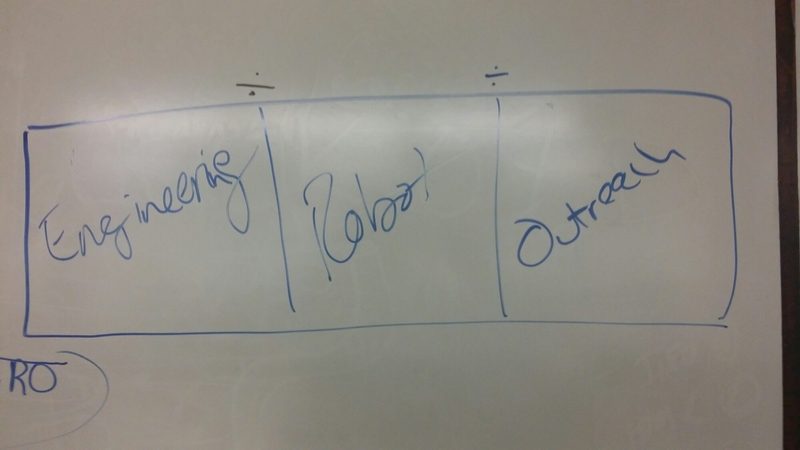 This entry was posted in Minutes and tagged 7729, c hawks, chawks, First, FTC, ftc 7729, Hawks, Minutes, Robot, Robotics, Seahawks, South Lakes, South Lakes High School, South Lakes HS, South Lakes Robotics by miracut. Bookmark the permalink.